In short, yeah it kind of has. Nowadays, I'm more of a 'wash every 5 days' gal, but the premise is still the same, and the result is still the same. 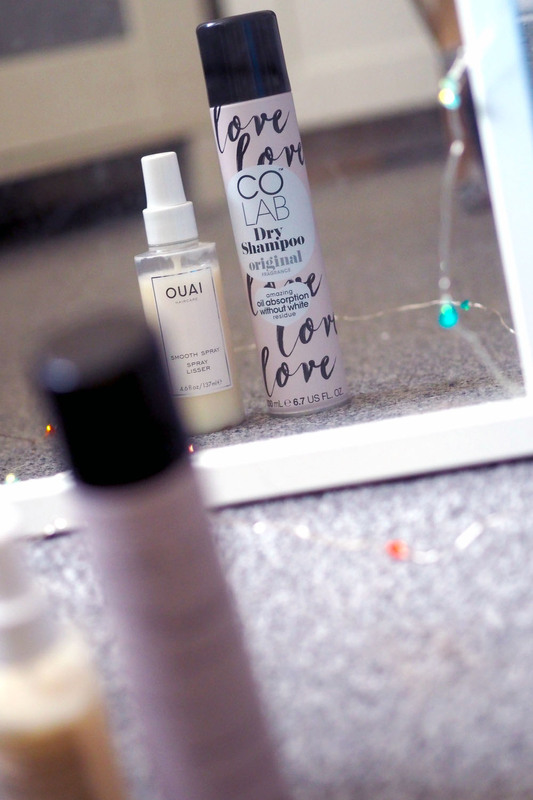 The old routine used to be to wash and condition my hair, let it dry naturally, add a few curls in if some bits of my hair had gone a bit straight, then start using dry shampoo for the 5-7 day mark. And repeat. And it did work - my hair grew so quickly, and always looked and felt healthy. The only thing is, this was the perfect routine when my hair was dark brown. But when I travelled over to the blonde side, I soon realised that not only did my blonde look greasier a lot faster, but it also felt very dry (on the ends) by the time I had to wash it. I tried to combat this with stronger conditioners, but the result was still the same. So, I'd say a few months into having bleached blonde hair, I decided to start washing my hair a little more regularly. After a month or so I'd worked out the perfect timing which is around 5 days between washes. For me, this still gives my hair plenty of time to get coated in all the healthy oils, but cuts out that stage of looking greasy or drying out. I've also accepted that for my bleached hair, air drying it just isn't the best any more. I've gone back to blow drying it after literally years of not doing so, and it looks and feels so much healthier! It's no surprise that my hair has different needs now, so it's really my own fault for not realising it sooner. And of course, I always use a heat protector before using any heat on my hair. 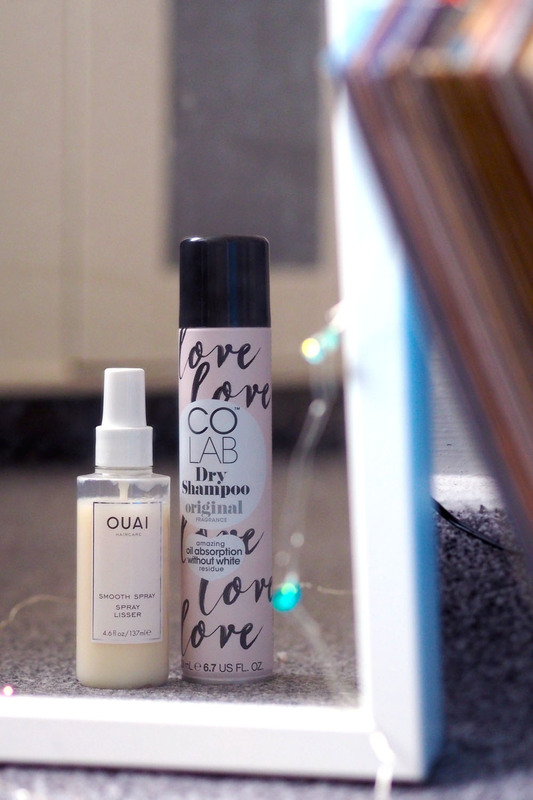 Let's talk a little about two saviour products. With shampoos I'm a bit of a floozy, but I always use Bleach London's Silver Shampoo (or the Rose Shampoo if I feel like injecting a little pink) after washing my hair to keep it blonde and not brassy, before moving onto a conditioner - one of those salon strength conditioners from the Garnier Olia box dye kits (my mum gives me her spares!). But the products I want to talk about come after the shower. 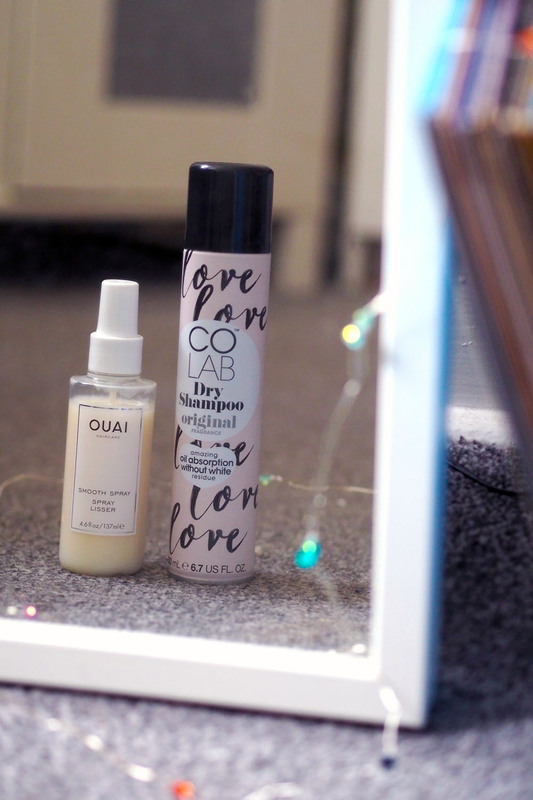 First is the OUAI Smooth Spray. I've been after a leave-in conditioner for a while, and when I noticed that this also can be used as a heat protector I thought I'd give it a shot. 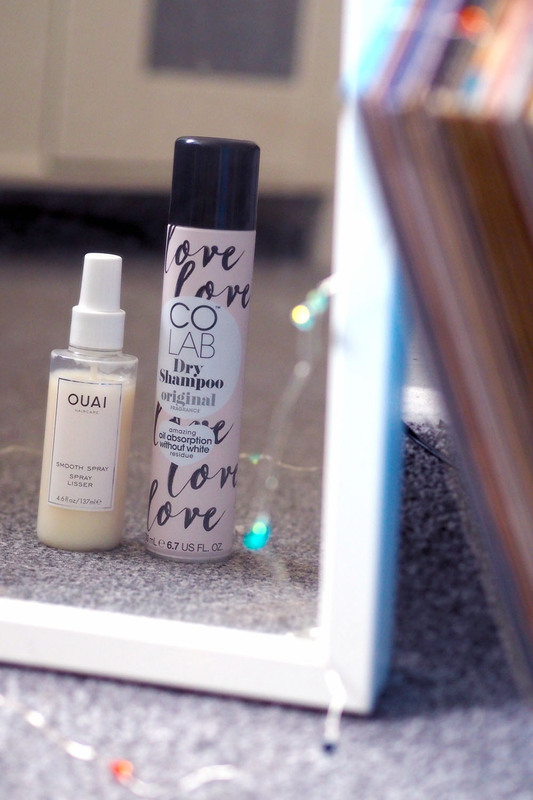 I spritz this all over my hair before drying it, and then I like to apply a bit extra to the very ends of my hair at that stage where my hair is almost dry, for an extra boost of hydration. I'll even sometimes use it on dry hair as a kind of smoothing product, against flyaways or generally unruly hair. I love the messy hair look, but sometimes it can go a bit far y'know? I love that this product leaves my hair feeling so silky smooth, and that it is also protecting it. And of course, only washing your hair every 5 days means that the dry shampoo needs broken out at some point. I find I crack it out on the last couple days, just when my hair is starting to lag a little. I was always a Batiste girl purely because it was always the cheapest and most readily available dry shampoo. And you know what, it does get the job done. 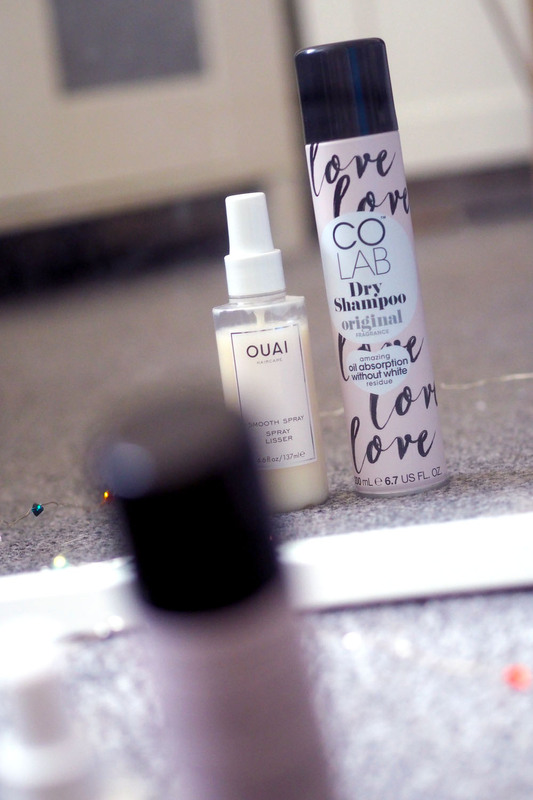 But a few months ago I tried the Colab Dry Shampoo for the first time, and it's just so nice. Not only does it soak up extra oil, but I find the formula works as a kind of texturising spray too. It gives a bit of volume and a bit of grit, which is great for that perfectly undone look. Also - look at that bottle. Divine. Oh, and shout-out to The Wet Brush for keeping my hair tangle free! This is hands down the best hairbrush you'll ever buy, don't sleep on it. I do feel like I should end this post saying that it took me a long time to train my hair to work this way, but it was so worth it. Your hair really shouldn't be washed every day or even any other day - and if you have coloured hair then you know how much of a pain it can be having your colour fade or change from frequent hair washing. Your hair needs the natural oils in your scalp to grow and stay healthy, and washing it often strips your hair of those oils - which actually makes your hair more greasy because your body is trying to combat that! Long story short, the longer you leave your hair between washes, the less greasy it was actually be over time. My advice is to slowly push washing your hair back a day at a time. One month, leave it two days. 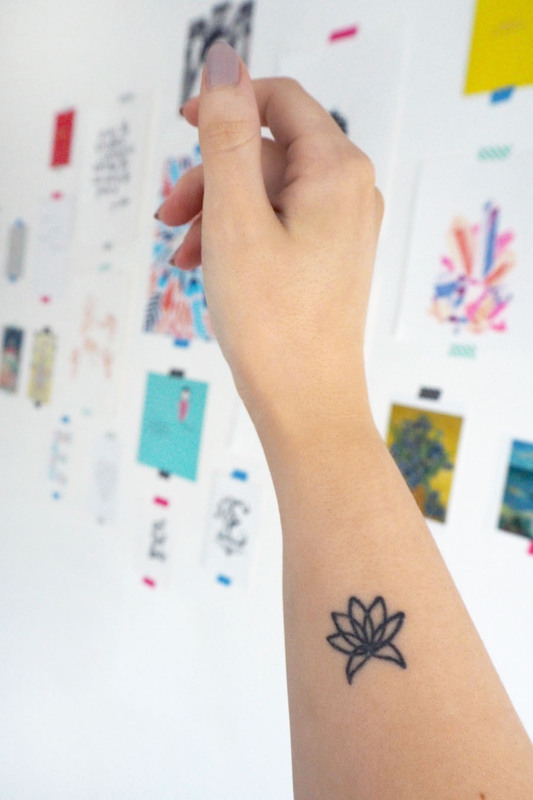 Then the next month, three. Then four. And if it's Hair Wash Day on a day you don't have anything important on, just leave it til the next day! That's what hats are for. In all seriousness, the key is to pay attention to your hair. I'm not precious about my hair (it's just hair, after all) but I try my hardest to care for it, and for me that means to pamper it when I wash it, then leave it alone for a few days at a time. What are your thoughts about washing your hair? Or your favourite products to keep it healthy? Let me know!